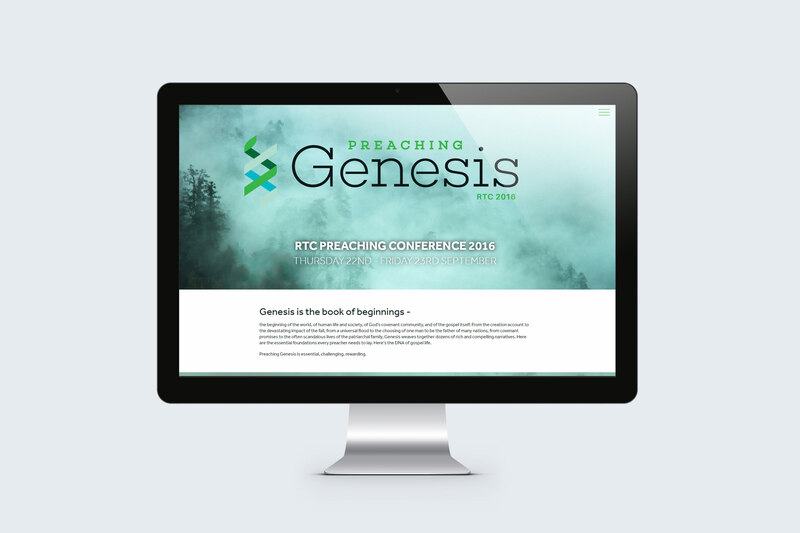 The theme of the RTC's annual preaching conference this year was 'Preaching Genesis'. I was asked to develop a logo that reflects 'the book of beginnings'. A DNA molecule and plant shoot combine to give this impression. 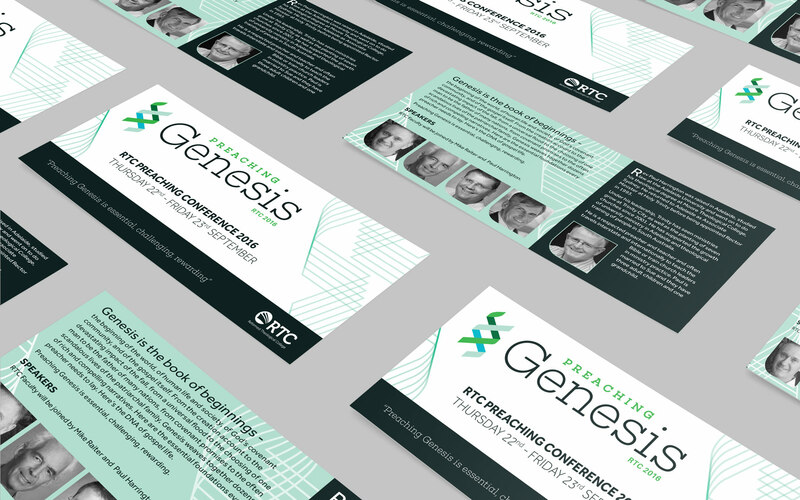 I also designed and developed a responsive website for the event, along with a DL brochure and advertisement. From a unique, original logo to a comprehensive style guide, I can help you to develop a brand that captures the essence of your business. Whether you're after a unique invitation for a special celebration, or you want to update that tired business brochure, I have your graphic design needs covered. I design and develop functional, modern websites that look great on any device. I can also take care of the hosting of your website as well! © Hoog Design 2019. All rights reserved.